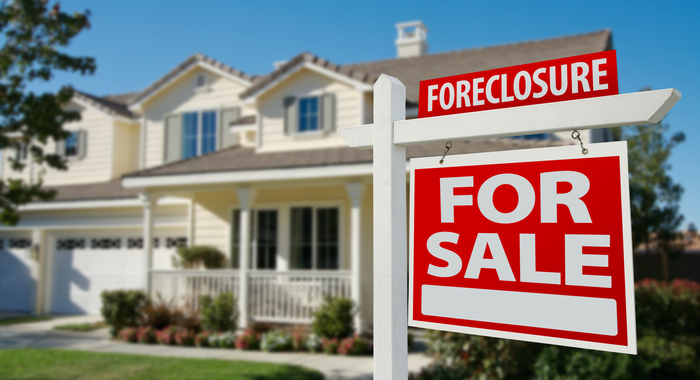 Ask The Experts: What are the Pitfalls of Buying a Foreclosure? House flipping is back in style. Before the housing market collapse of 2009 you could make some fast money by buying a house and turning around and quickly selling it. Sometimes you had to make some improvements but often you didn't. That's because average real estate prices were rising. 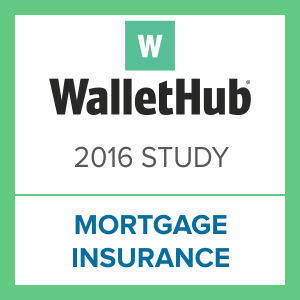 Private mortgage insurance was hard to come by in the years following the housing market collapse, as issuers incurred significant losses, with several even going bankrupt. As a result, FHA loans became the primary option for low-down-payment consumers, and their volume grew by more than 355% from 2007 to 2009. But FHA loans have also grown significantly more expensive in recent years, as the housing market has rebounded in many respects. This, in turn, has led to the resurgence of private mortgage insurance, once again a viable option, as well as a dramatic reversal in FHA-loan growth, as originations actually fell by 39% from 2009 to 2015. Ask The Experts: Will New Mortgage Lending Rules Help Prevent Foreclosures? The Consumer Financial Protection Bureau (CFPB) has adopted a final rule giving lenders more guidance about making mortgage loans and giving consumers – especially lower income consumers – additional protection against predatory lending. Ask The Experts: Has the Housing Market Finally Recovered? The U.S. housing market has come a long way in the last five years, when the credit crisis popped a housing bubble that had grown quite large. After hitting a low point in 2011, home sales and prices have begun to rise again. Turn on the TV, pick up the newspaper, and you’ll soon see the latest mortgage come-ons. Teaser rates, introductory one-time offers and exhortations to “Act Now!” can overwhelm you, so let’s cut through all the lingo and simplify things into two general camps: the mortgages known as standard fare, and the more complicated products that merit closer scrutiny. Mortgage insurance is a product purchased by the home buyer designed to protect the lender from the risk involved in funding the mortgage. Private mortgage insurance essentially protects the lender in the event of a borrower defaulting on a loan and being unable to repay the debt. The insurance covers the difference between the fair market value of the home and the actual price a lender may be able to sell the property for, in case of a default on the loan. Basically, it allows lenders to recover their investment, even if the property’s worth is not enough to pay off the loan balance. While there are several types of mortgage insurance, the types that everybody complains about are private mortgage insurance (PMI) on conventional loans and Mortgage Insurance Premiums (MIP) on Federal Housing Administration (FHA) loans. That's because homeowners paying for mortgage insurance have to pay a hefty premium for an insurance policy, and it covers the lender, not them. Turn on late-night cable television and try not to come across a commercial with aging celebrities extolling the virtues of a reverse mortgage – I dare you. They’re everywhere these days, as a host of lenders try to convince seniors to turn the equity in their homes into cash, while staying in their residences for the duration. It’s an appealing proposition, but complaints over high fees, the skittishness of the foreclosure-scarred housing market and an exodus from the market by a few of the bigger names in the business have many would-be customers questioning those late-night pitchmen. If it’s time to send the kid off to college, build that mother-in-law suite you never thought you’d need or renovate the kitchen, you might need to leverage the equity in your home and explore a second mortgage, a home equity loan or a home equity line of credit (HELOC). OK, first things first: the terminology of financing tied to a mortgage can be more than a little confusing, so let’s clear that up. Since the financial crisis, the Federal Housing Administration’s Streamline refinance program has grown to be one of its most popular offerings. With no closing costs or credit verification requirements, a Streamline refinance represents one of the cheapest and fastest ways for consumers to improve the terms of their home loan. 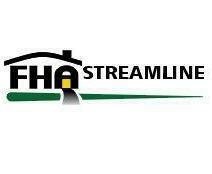 Keep in mind, however, that the program is only open to homeowners with an existing FHA mortgage. Home ownership can be difficult to achieve in today’s market, but it remains an “American Dream” not an “Impossible Dream.” Though requirements have been tightened in the wake of the home mortgage crisis, FHA loans continue to offer a way for persons of modest means to purchase a home. 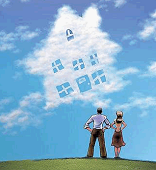 This guide outlines the types of, as well as the necessary qualifications for, FHA loans. Mortgage shoppers often are bewildered by the dizzying array of fees when comparing offers, and no fee gets more attention than mortgage points. They’re quite simple, really, once you break them down, so let’s demystify them once and for all. Points are a fee that the originator of the mortgage loan charges that take the form of a given percentage of the actual mortgage loan amount. When you “buy points” you are actually paying to lower the loan’s interest rate. Every point costs 1% of the mortgage loan amount, and generally lowers the interest rate of the mortgage by 0.125% to 0.25%. To figure out what each point is worth, simply multiply the mortgage amount by .001. One of the biggest choices any home buyer has when taking out their loan is deciding whether or not they want to get an FHA loan or a conventional loan offered by a private lender. Picking between the two options can be very tricky--depending on a buyer’s situation each has its own advantages and disadvantages. Since many borrowers will be able to qualify for both types of loans, most will need to get an idea of how the loans work before they make a decision either way. The most intimidating part of the home buying process for most buyers is closing. Rather than approach the entire shopping process dreading the finish, let’s break down closing costs and demystify the process. 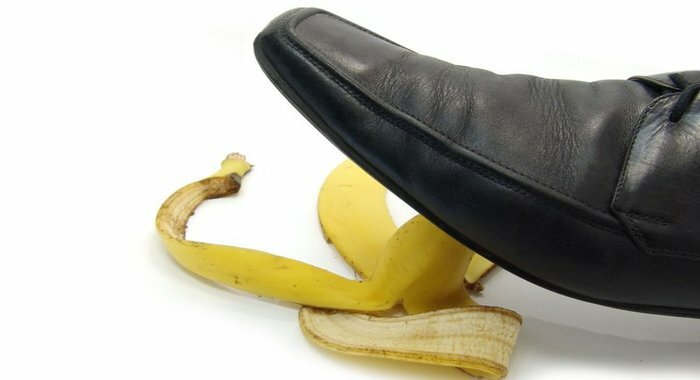 Ignoring closing costs can lead to the two most common mistakes buyers make when trying to get a handle on the cost of a home: focusing exclusively on mortgage rates, or choosing a rate based on a verbal estimate of closing costs instead of asking for a “Good Faith Estimate” breaking down closing costs in writing. To avoid these mistakes associated with mortgage closing costs, you need to have a firm grasp of all the costs associated with closing. Whether you are ready to buy a home or just sticking a toe in the real estate water, it’s never too early to start doing your homework. Buying a home can seem overwhelming, so let’s break it down into a series of steps, and take them one at a time. Whether it’s a home improvement push, college tuition for that budding nuclear physicist or some other financial plan, a second mortgage might provide the answer. Before you start getting too serious about a second mortgage, though, it’s important to understand exactly what one is as well as how it differs from other home-equity-based financial products (not as simple as you might think). Purchasing your first home still represents the embodiment of the American Dream, a milestone well worth the time and effort. Like many firsts, the process of buying your first home can seem daunting – but like so many things in life, with some planning and organization, first time homebuyers can overcome the jitters and simplify the process. The good news is that a host of great programs tailored just for first-time home shoppers can ease the way toward your goal. 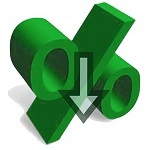 What is my current interest rate? If you financed in the past few years, chances are the interest rate drop won’t be great enough to compensate for all the new fees you’ll be paying on a refinance. How long do I have left on my loan? If you’re in the last 10 years of a 30-year note, for example, you’re likely past the bulk of your interest payments and are paying largely principal, so it might not make sense to turn back now. If your loan balance is well under the $100,000 mark, it may make no sense to refinance, given the new fees you’ll be rolling in to the new mortgage. 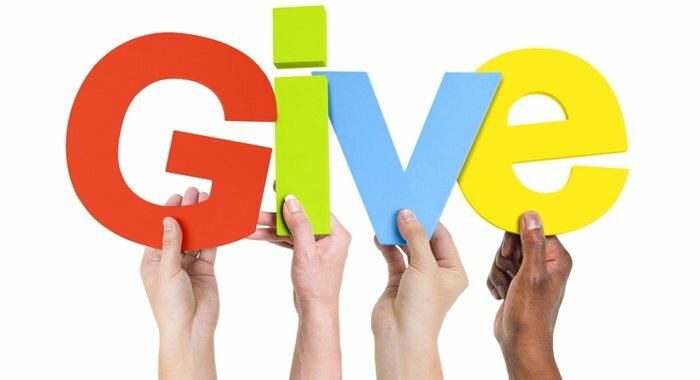 What is the current value of my home? Ask a real estate agent for a list of nearby comparable values. Make sure you’re not underwater, meaning that the current market value of your home is less than the value of your current loan. What do I want to refinance for – to save money, to tap into my home’s equity, or to pay off my mortgage faster? This is hugely important. Think about why you are interested in refinancing, and whether you’d be better off moving from a 30-year loan to a 15-year mortgage, as the rates have never been lower. That would mean a higher monthly payment, though. If it’s strictly monthly savings you’re after, trading in your old 30-year mortgage for a more attractive rate may be the way to go. What shape is my credit in? More about this below, but you’ll need at least a 720 credit score to compete for the best deals. Is there any chance you’ll be selling soon? If there is any chance you’ll be looking to sell in the next couple of years, forget it: The fees you’ll pay on a refinancing mean you have to stay put to see the savings materialize. Remember that mortgage interest deduction? It’s going to drop if you refinance, so make sure you’ve worked out the difference in your taxes before you commit. Is there a prepayment penalty? If so, make sure you know the amount and have factored that into your decision process. 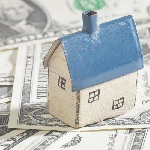 Each of these variables plays a major role in the decision to refinance. Experts cite the “2 percent” rule of thumb, meaning that if you have more than $100,000 left on your loans, and you can drop 2 percentage points or more in interest rates, refinancing makes a lot of sense. HARP 2.0 is a mortgage refinance program designed to help homeowners whose properties have become underwater, meaning those who owe more on their homes than the property is worth. HARP 2.0 was enacted on December 11, 2011 and revises the Home Affordable Refinance Program (aka HARP 1.0) enacted in March of 2009. The first HARP program was considered a failure because it had only helped a small number of the homeowners eligible for the program; therefore a second program was created that addressed the flaws of the first program. The terms “mortgage” and “home loan,” are used interchangeably to describe loans secured by the very value of the homes they are used to purchase. Mortgages are a nearly ubiquitous aspect of the home buying process, as roughly 70% of homeowners currently have mortgages and around 70% - 80% of all homebuyers use them. There are a number of major players in the mortgage industry – including banks, mortgage brokers, and attorneys – but perhaps the most important of all is the government. Not only is the mortgage industry heavily regulated by government – on both the state and federal levels – but government agencies also buy or guarantee the vast majority of all the mortgages made each year.